We won’t lecture you on the merits of Range Rover ownership. Various sources have already expressed the British 4x4’s luxurious appointment as ‘King of the Off-Roaders’. You’ll be aware of how sturdy, capable, comfortable, fast and commanding each generation of the Sports Utility Vehicle remains. Truth be told, the Range Rover isn’t a car anymore; it’s an institution. In keeping with Land Rover’s “Above and Beyond” mantra, engineers have pushed the boat out with Solihull’s current offering. Known as the L405, the fourth incarnation of Spen King’s revolutionary design has set new standards across the industry for lavish symbols of automotive success. 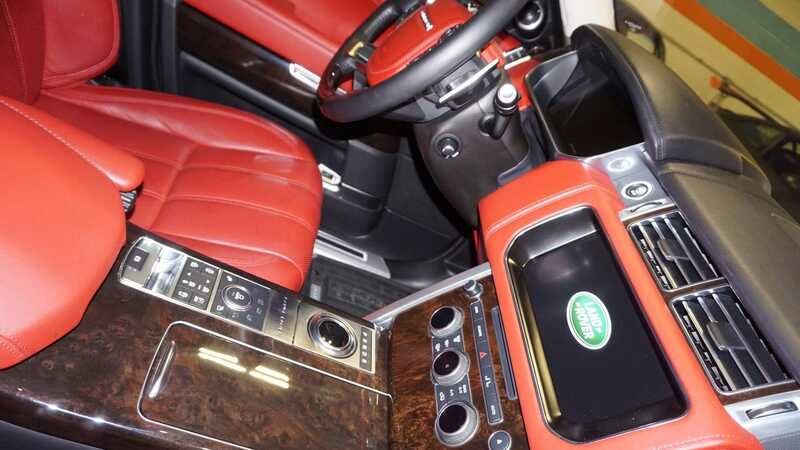 Thing is, as remarkable as the current Range Rover is, you don’t just need money to run one. You need staff. 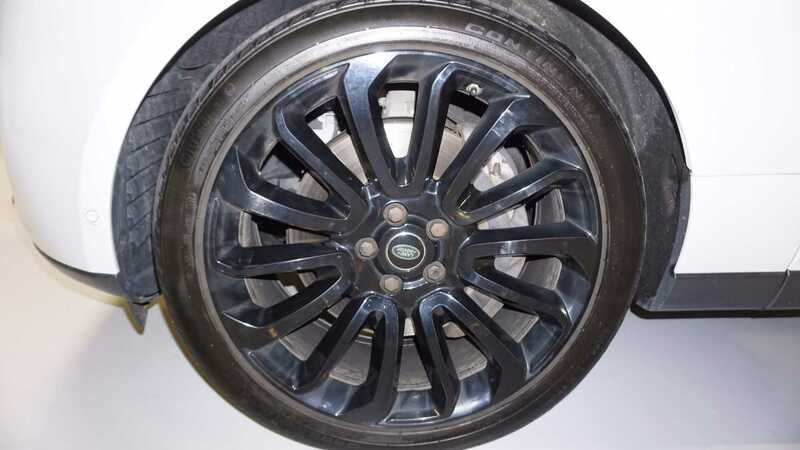 Factory fresh Range Rovers are now so expensive that only the ‘cream of society’ can afford the initial finance payment. That’s why second-hand is the way to go. Owned by people with double-barrelled surnames who firmly believe poverty is self-engineered, a new Range Rover never fails to receive what is needed. The full dealer service is always undertaken. Even if it costs more than Vanilla Ice earns per annum. 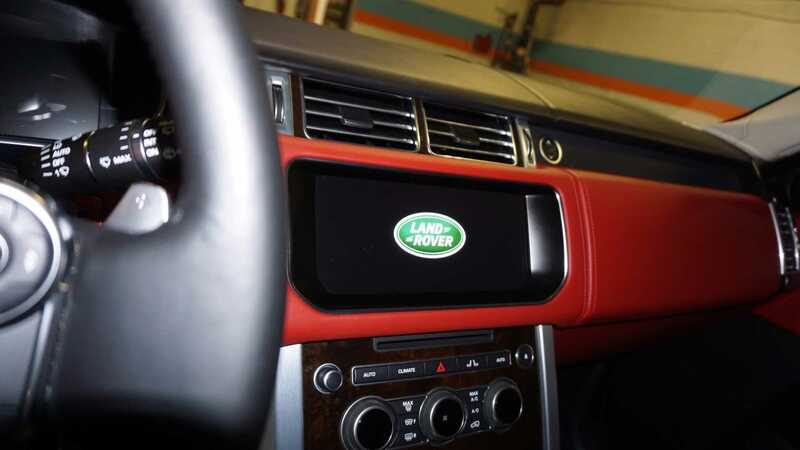 Unlike most used cars, a well-heeled Range Rover makes perfect sense, should you have the cash. Stick a personalised plate on the car, and suddenly your half price Rangey looks brand new. You’ve got all the power, all the poise, and all the tarmac dominance without having to sell your children. That said, even a second-hand Range Rover still costs around $80k. So your daughter’s organs will still have to be sold for medical research. However, we are positive that your offspring will appreciate living with only one lung after experiencing Range Rover ownership. And here’s the perfect example – a 2017 Supercharged V8 Autobiography Long Wheel Base. 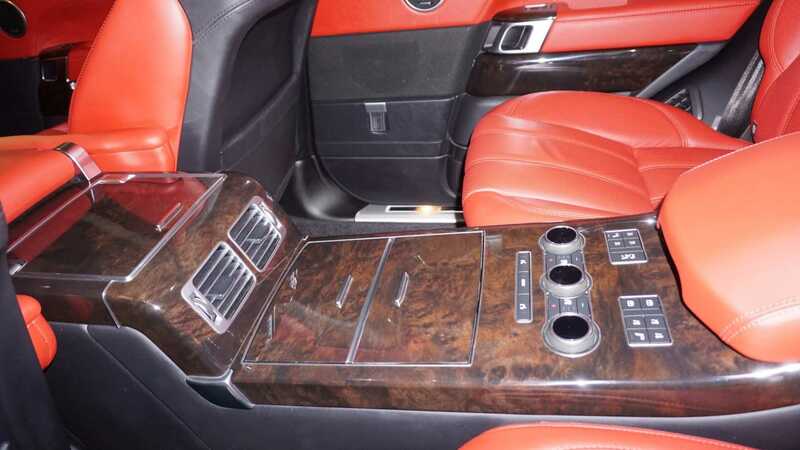 Sporting all the gadgets you could possibly need, this executive specimen boasts more than $15k worth of upgrades. 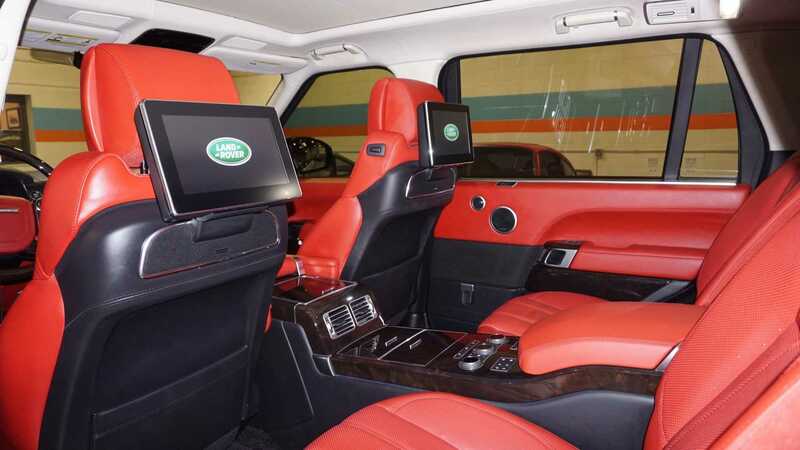 Besides the 22-inch glass black wheels and 275/40-22 Continental Contact LS Sport Tires worth $10k alone, this example houses a fridge, configurable interior mood lighting, a heated leather steering wheel, displaysurround sound camera system with 360 views and rear seat entertainment with seatback mounted screens. Not to mention wireless headphones, 29 inbuilt speakers and 3D surround sound. In essence, $110k buys you an off-road cinema complex. Yup, $110k. That’s still a huge amount of cash, but with such an intricate range of safety features, infotainment, and innovation –without tarnishing your image on the golf course or yacht club scene – nothing comes cheap. Certainly when there are only 25,000 miles on the odometer. 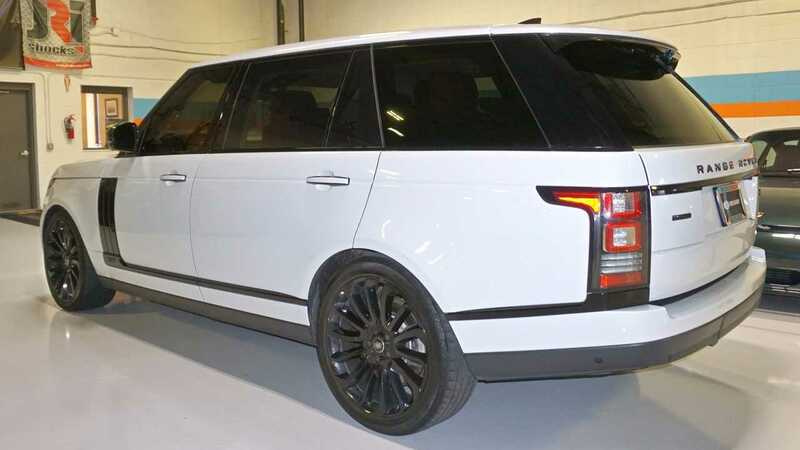 Boiled down, if you yearn for a new top-spec Range Rover but just can’t muster the full finance package, this white V8 is your next best thing. Even if your children have to learn the best way to live devoid of their kidneys. 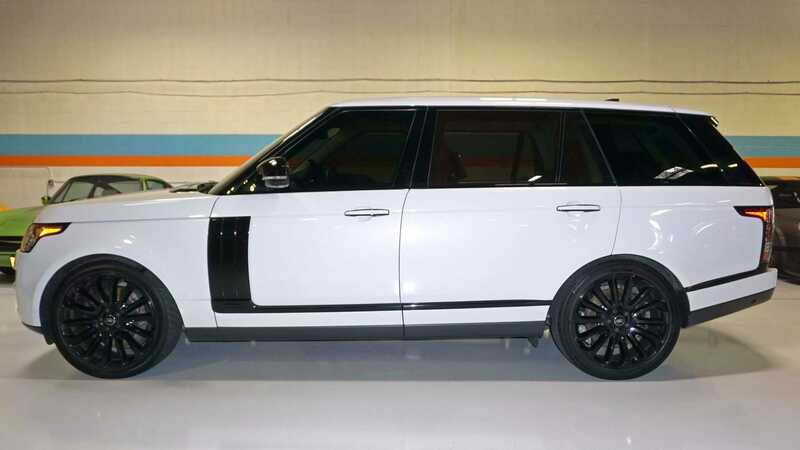 Get a closer look at the pearly white Range Rover here. German Armoured Range Rover P38a Costs A Whopping €55K!